Many years ago, I happened to come across a poster on the ‘net for a film called 64 Squares. To be directed by Vidhu Vinod Chopra, it was supposed to be a film about two adversaries meeting across a chessboard. It was initially supposed to be his first foray into Hollywood and names like Dustin Hoffman and Anthony Hopkins were bandied about. But in pre-Quantico USA, I am not sure if any serious discussions with these stars had actually happened or it was just the filmmaker’s wishlist. 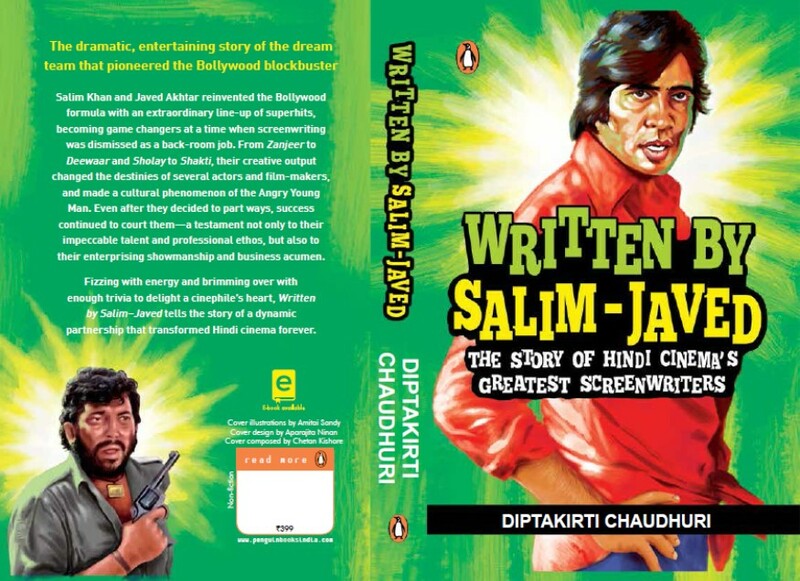 In Suketu Mehta’s Maximum City, the author recalls receiving a poster for a film called Chess and he mentions that Chopra wanted him to co-write the script. 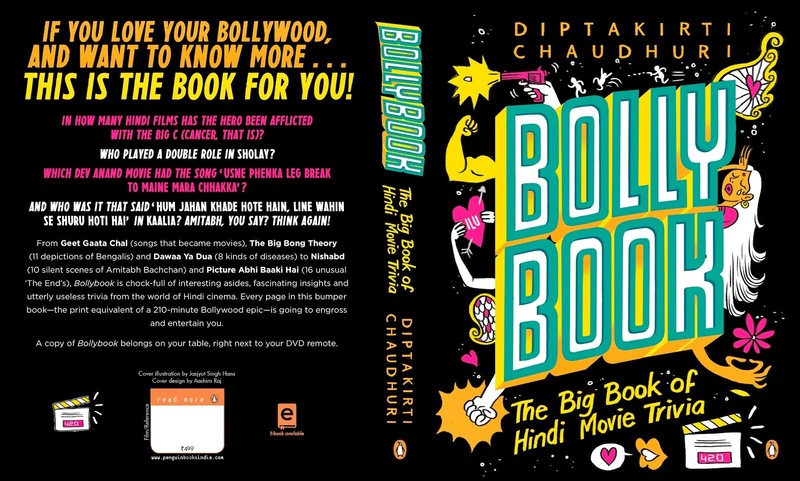 Since Mehta was busy with completing the book, nothing came out of this offer (or the casting). 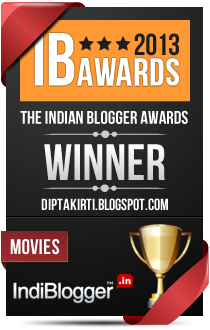 Subsequently, this morphed into an Indian project with Amitabh Bachchan and Anupam Kher in the lead and that was tantalizing enough for me. Those of you who remember Kher from his pre-political days would agree that he is a phenomenal actor, one of the few in Hindi cinema who can be in a scene with AB and not get chewed up. Nothing came out after this either. 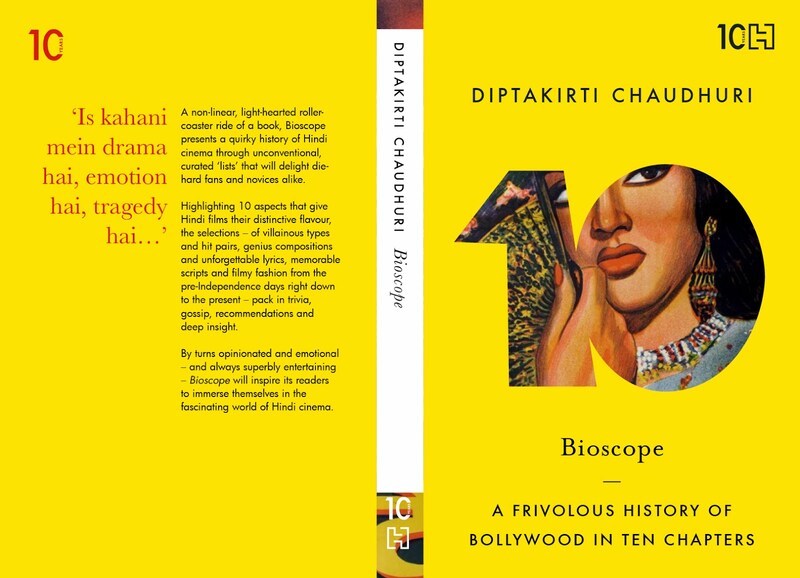 When I was writing my first book on Bollywood, I had gotten in touch with Vinod Chopra Films (in late 2011) and asked them for any posters or publicity material that they may have of 64 Squares. The CEO, Sameer Rao replied, “Coincidentally, 64 Squares in back in development. We do not have anything to share about the project as of now.” I was excited to the point of asphyxiation but unfortunately, nothing about the film came out immediately after that either. Talking about 64 Squares (which has been called Chess and Move 5 at different points in time) during the pre-launch publicity campaign of Wazir, Vidhu Vinod Chopra revealed that the two films are completely different and only the chess theme was common. The original film was built around the murder of champion badminton player, Syed Modi. 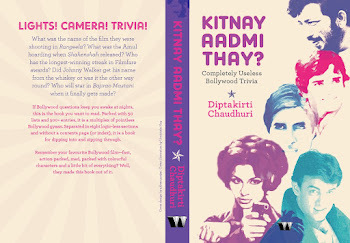 Modi was murdered in 1988 and the script was in development since the early 1990s. Amitabh Bachchan heard the script sometime in early 2000s, loved it a lot and even loved the new version enough to agree to do it. In a way, Wazir is that chess film Vidhu Vinod Chopra always wanted to make – though the avatar is completely different now. 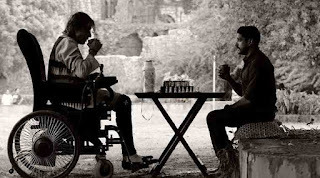 A bereaved anti-terrorist cop and a handicapped chess enthusiast form an unlikely but intriguing lead pair in Wazir, which is an interesting thriller set in the politics of present-day India. As a thriller in which a cop takes on a murder case outside the call of his duty, Wazir is only moderately interesting and has some pretty obvious plot holes and a slowish second half. But as a vehicle for the histrionics of Amitabh Bachchan, Wazir is first rate because the actor just makes the role of Omkarnath Dhar his own. Vinod Chopra has a fascination for the land of his childhood – Kashmir – and the beautiful state provides an amazing locale for the climax. The music was great in an offbeat sort of way too. If only they had managed to craft the second half into a tighter story and the climactic twist was better constructed, Wazir would have become an iconic film instead of being merely a very good one.